Hound hunting can be very demanding with final pursuit being on foot and possibly in deep snow. 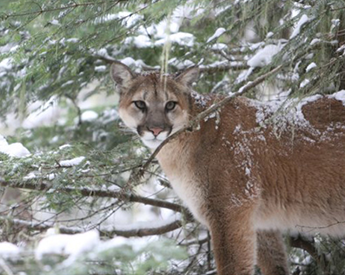 Cougar season covers a broad season, from warm days in the early fall to snow in the winter. Be prepared to experience some cold weather. 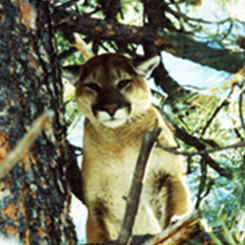 Cougar hunts are based from our home. After an early breakfast, we head out for a full day of hunting, returning each evening to a hot, home-cooked meal and a warm bed. 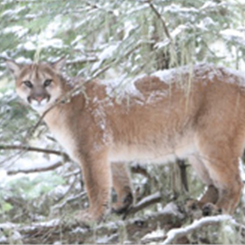 Join your hunting outfitter from November 25th to March 31st for guided hunts guaranteed to get your adrenaline pumping! now at (208) 993-1688 or (208) 993-0194 in Salmon, Idaho.